If Blake Shelton and Gwen Stefani are going to stick with their wedding plans, they’ll be tying the knot literally any day now. For months, it’s been widely rumored that the two stars plan to be married by New Year’s. That gives them about three weeks to tie the knot, which is definitely not a lot of time. Luckily, all signs point to them making it, including the latest clue: Stefani was photographed at a Beverly Hills jewelry store this week. 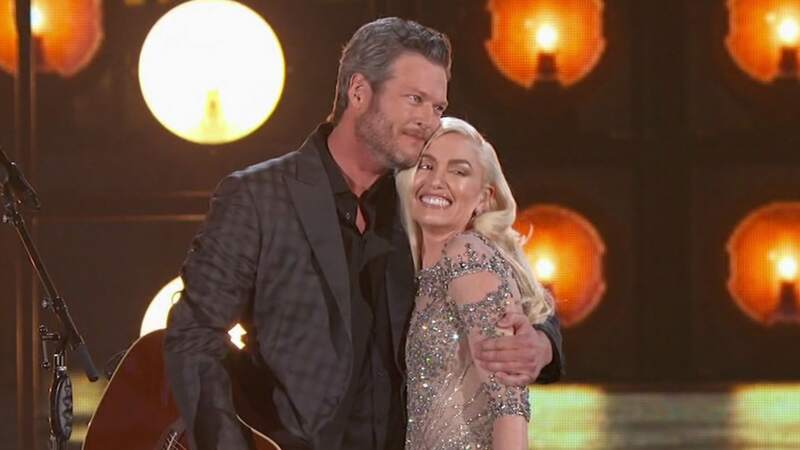 Other reports say that despite arguing about a lot of the details, Stefani and Shelton finally have their wedding plans completely finalized, which would make this a good time for Stefani to swing by the jewelry store and do some ring shopping. Radar Online reports that after battling over their plans, they’ve decided to get married at the Beverly Hills Church of the Good Shepherd. May 5 is a date that’s flying around recently, but that goes against all the prior rumors that say the couple are definitely going to make it down the aisle before 2016 is over. Sources say the guest list was another point of contention. And Stefani reportedly really meant it when she said big — 700 guests were on her list. “She also wanted to have a bunch of celebrity music stars perform, but he didn’t want to turn the wedding into Woodstock,” the source explained. The wedding will still be huge, however. 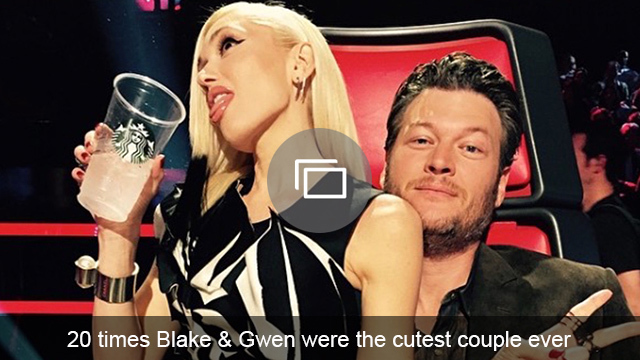 The source revealed that Stefani and Shelton compromised at 400 guests, including plenty of big celebrity names.